I can understand why some would be hurt and frustrated by this book, as it promises so very much. We are very attached to our suffering. We discover in time that we do not want to let it go. 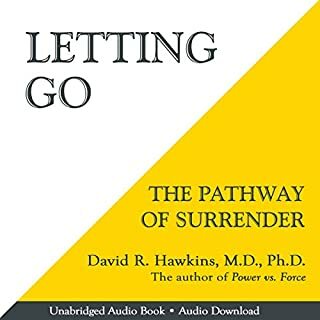 If you have the courage to see if there is more to life, and to see if perfect peace and happiness can really be an experiential reality, then I recommend this book.